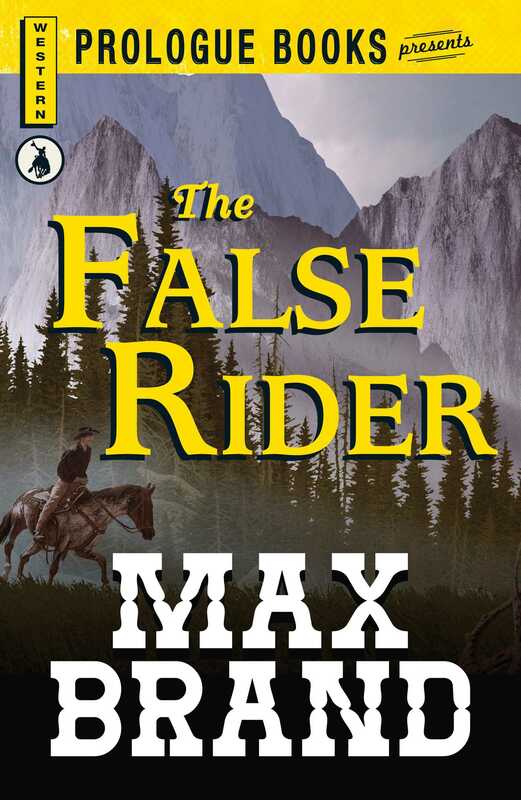 The 1940s classic from the world's most celebrated Western writer! The lantern in the deserted mine was smashed to bits. Then Jim Silver's great voice boomed through the darkness, "Barry Christian, I've come for you!" Christian screamed, not like a man but like a tortured woman. He was sick with fear. Somewhere in the blackness his worst enemy--a deadly enemy--was moving closer...closer...Christian took out his knife and held it in front of him. Then suddenly a fist boomed against his jaw!